Joshua S. Rubenstein is national head of the firm’s Trusts and Estates practice and national chair of the Private Client Services group. 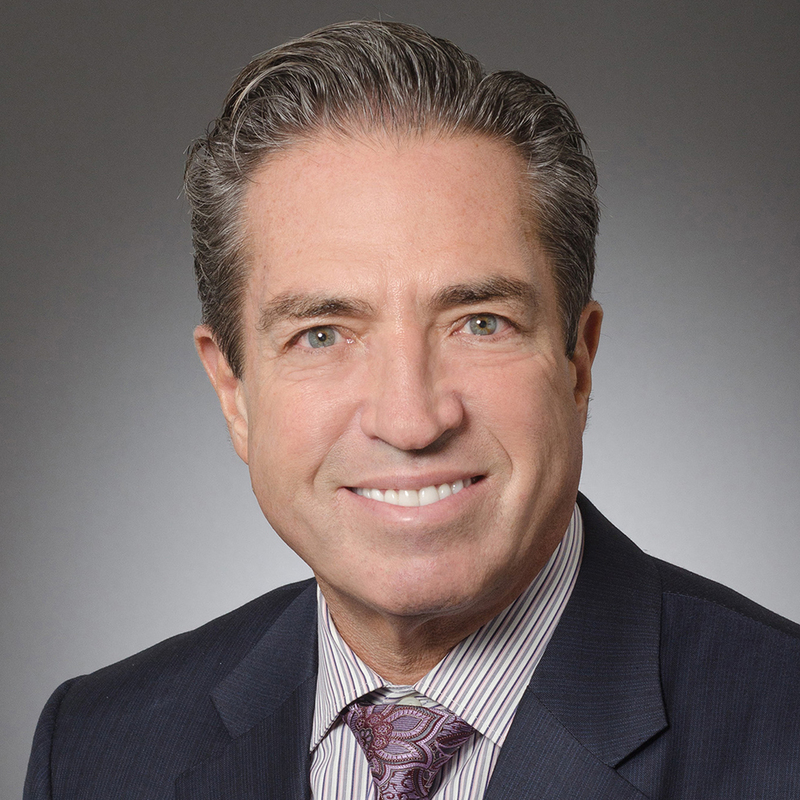 He is also the immediate past chair of the International Estate Planning Committee of the American College of Trusts and Estates Counsel, an officer of the Family Law Section of the International Bar Association and the Treasurer of the International Academy of Estate and Trust Law. Josh advises closely-held businesses, family offices and private individuals, including high net worth individuals, senior executives, professionals, entrepreneurs, artists and others with unique intellectual property interests. He handles a wide variety of private matters for these clients on a local, national and international level, including personal and estate planning, the administration of estates and trusts, and contested Surrogate’s Court and tax proceedings. He has counseled clients in trust and estates matters for more than 35 years, building relationships with those who value and rely upon his advice. Read more here.